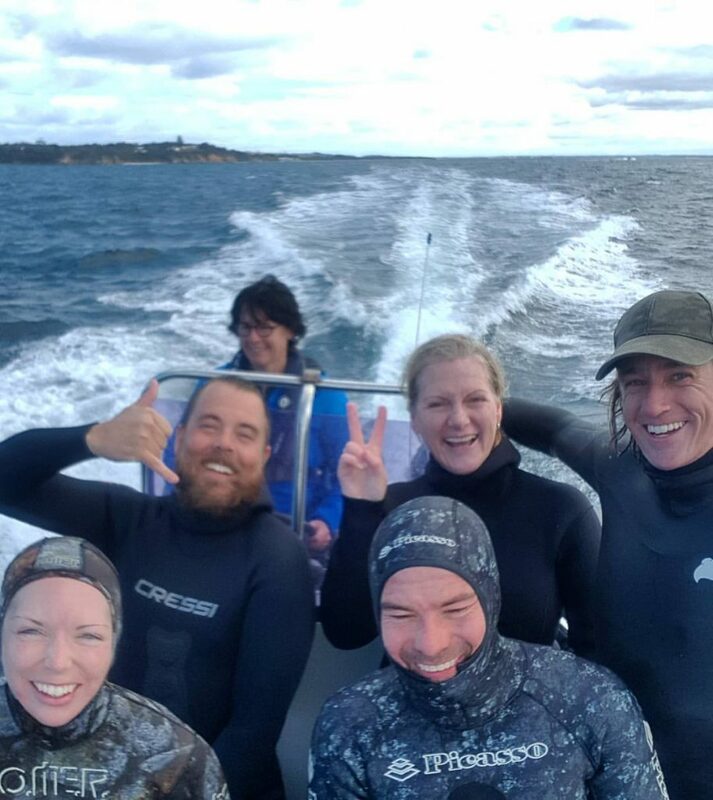 Headquartered in Blairgowrie on the Mornington Peninsula in Victoria, WaterMaarq is the first full-service freediving education, tours and excursions organisation in southern Australia. The Mornington Peninsula is approximately a one-hour drive south of Melbourne. They’re passionate about the underwater world and particularly the one that rests on their doorstep. The waters around Melbourne are home to marine animals that don’t exist anywhere else on earth, we’re spoilt for amazing wildlife experiences. The world of colour and movement under the surface looks nothing like you’d expect. It goes hand in hand with freediving; it too surprises people with the feeling of calm, weightlessness and freedom that only gets better every time you go. To help you discover freediving and the big blue, WaterMaarq runs the only freediving specific charter service in Victoria providing snorkel and freedive excursions. The founder of WaterMaarq is Marlon Quinn. Marlon learned to freedive with the best in the world. He began with the godfather of Greek freediving, World and National Champion, Stavros Kastrinakis. Alessandro Vergendo, Olympic Athlete sports psychologist and mental training expert.